Today's song is "Whatshername" by Greenday. 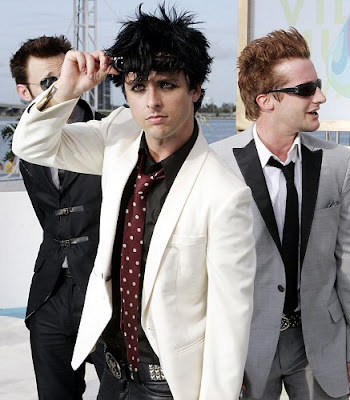 Green Day rock my world!!! Excellent choice - one of my absolute favourite Green Day songs! I love Green Day. They're one of the greatest bands ever!! great song!! good luck-looks like you are back to classes soon!